Maybe someone has said you are a little hard of hearing, or perhaps a music concert caused sudden hearing loss. Or perhaps you think a loud noise has caused hearing loss in one ear. If you suspect hearing loss, we suggest you read more about these common hearing loss symptoms. 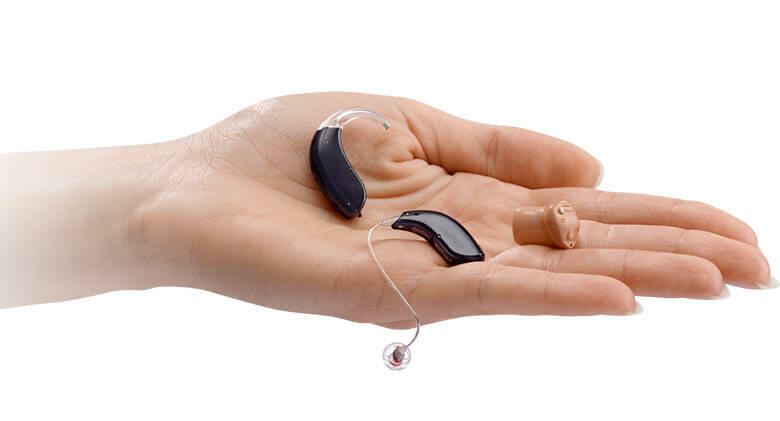 Our online hearing test gives you a useful indication of your hearing ability, however it is a hearing screening and not an audiological test. Many people use online hearing tests or hearing test apps to get an indication of their hearing ability. No online hearing test results can be completely accurate because it is impossible to ensure the sound levels you hear are precisely calibrated. Online hearing tests that use only frequencies and tones are therefore not reliable. The best online hearing tests combine self-evaluation questions and listening tests using background noise, because they assess your ability to discern speech from noise, without needing to guarantee absolute sound levels. However, the only way to test your hearing properly is to visit a hearing care expert or audiologist.